Architectural bureau *Project Meganom* was founded in Moscow in 1999 by architects Yury Grigoryan, Alexandra Pavlova, Ilya Kuleshov and Pavel Ivanchikov. As the bureau matures, the scale and range of work have increased, from private houses to town-planning concepts and city-scale research. What remains the central principle of work is the thorough analysis and sensitivity to the urban and natural landscape combined with careful realization of designed objects. *Project Meganom* is most recognized for such public buildings in Moscow as Barvikha Luxury Village, Mercury Theatre and Tsvetnoy Central Market. Currently *Project Meganom* is developing the extension of The Pushkin State Museum of Fine Arts. *Project Meganom* actively participates in international competitions and have recently become the winner of the international contest for the Concept of urban development of the territories adjacent to the Moscow river. Multidisciplinary group research have been a significant recent direction in work of the bureau, collaborating both with student groups in Moscow Architectural Institute and Strelka Institute for Media, Architecture and Design to produce city wide concepts. 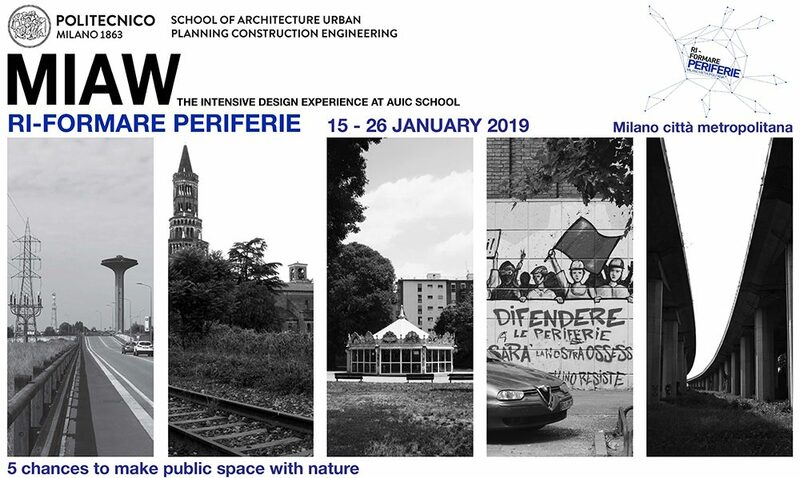 ‘Archeology of the Periphery’, produced in December 2013 for the Moscow Urban Forum is the first large-scale interdisciplinary urban study, focused on the Periphery of Moscow, as the territory with latent potential and urgency for careful examination. Research format consisted of a large group of professionals in fields of Sociology, Politics, Architecture, Culture, Economics and Big Data, curated by Yury Grigoryan and *Project Meganom* team. Born in 1965, Yury Grigoryan graduated from Moscow Architectural institute in 1991. Lead principal and co-founder of ‘Project Meganom’. Yury Grigoryan worked as a Director of Education at Strelka Institute for Media, Architecture and Design from 2010 to 2013. Along with practicing architectural design, Yury teaches at Moscow Architectural Institute and Strelka Institute for Media, Architecture and Design, participates in conferences and gives public lectures, taking an active role in Moscow architectural discourse.